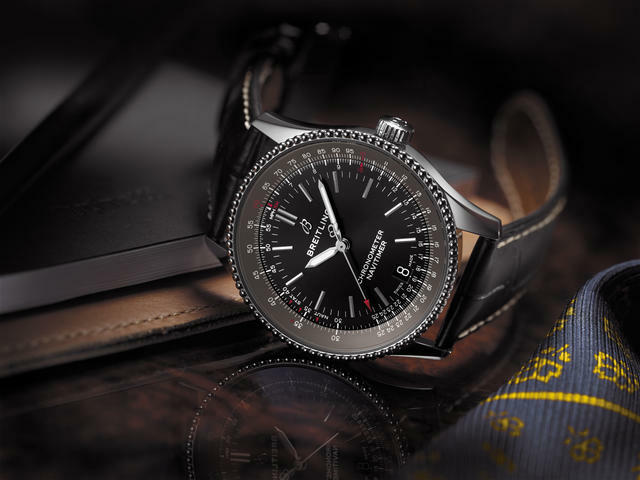 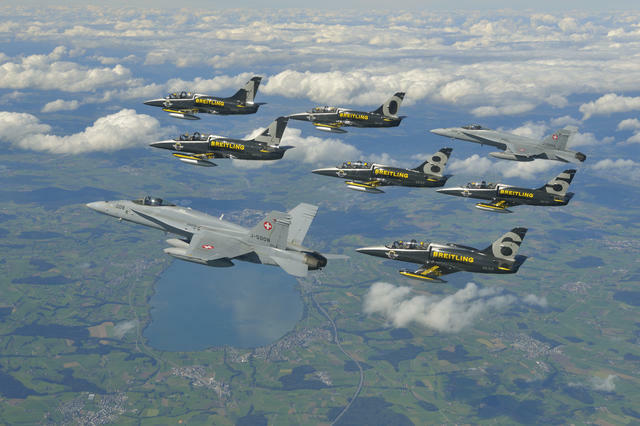 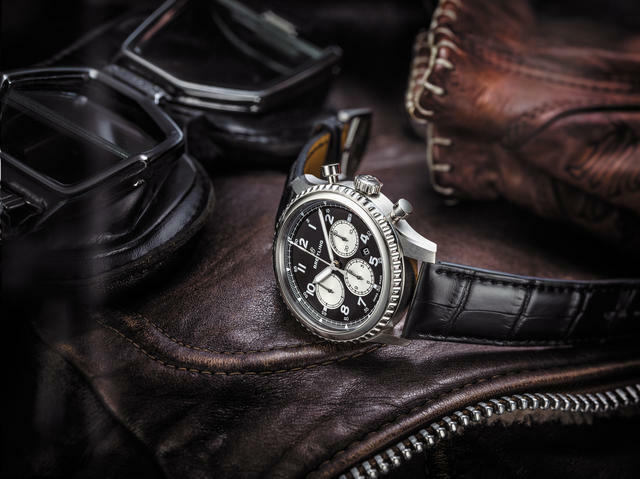 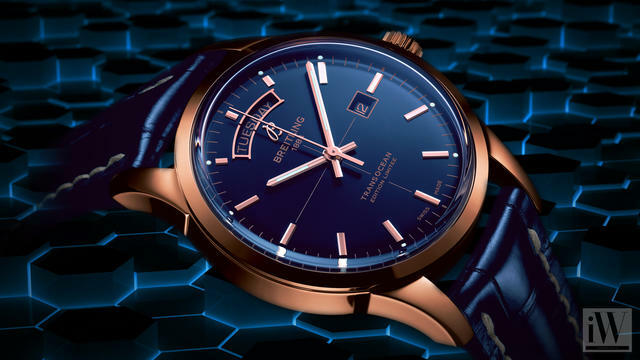 A leader in the art of chronograph technologies, Breitling dedicated its high-performance instruments to both the professional aviator and enthusiast alike. 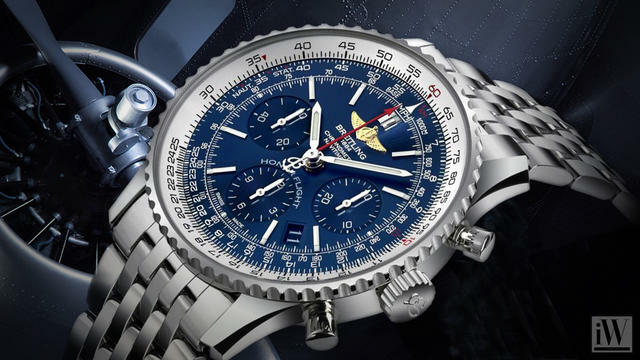 Each Breitling timepiece has earned a COSC-certification and is entirely constructed in house. 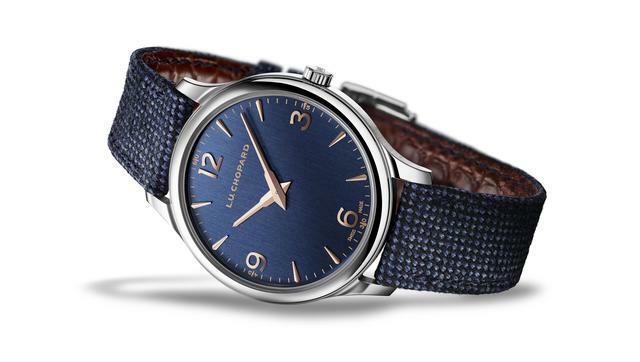 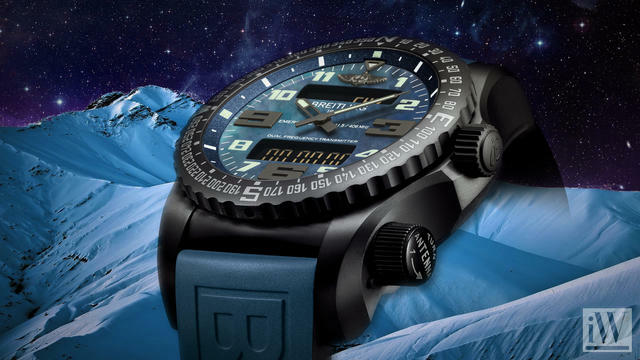 The reliable timepieces have graced the wrists of adventurers from sky, to land and sea. 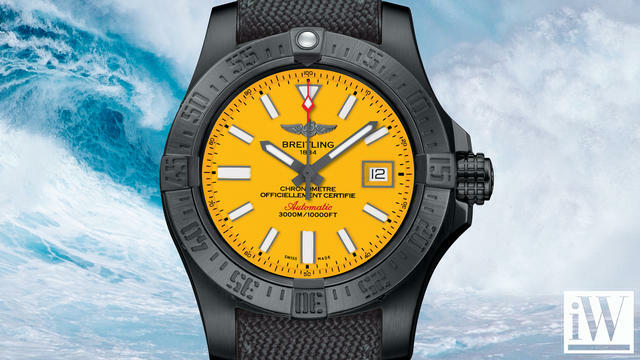 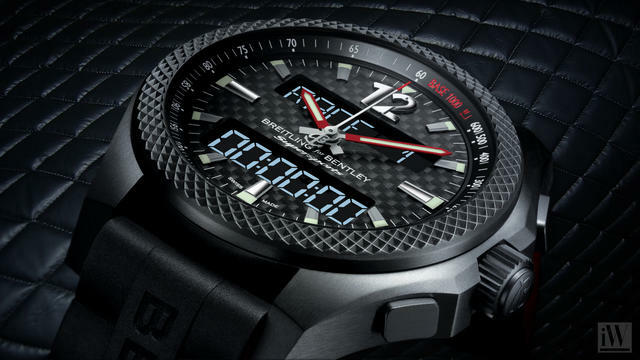 iW Magazine's Watch of the Day is the Breitling Avenger II Seawolf Blacksteel. 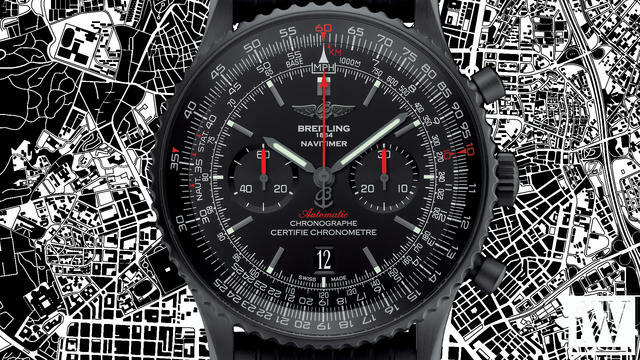 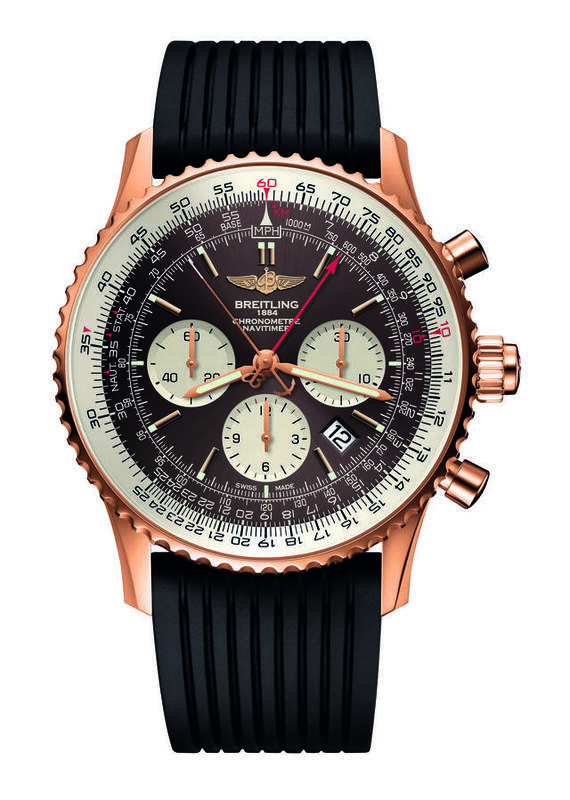 iW Magazine's Watch of the Day is the Breitling Navitimer 46 Blacksteel.